Spring has sprung, the Easter holidays are on the horizon. 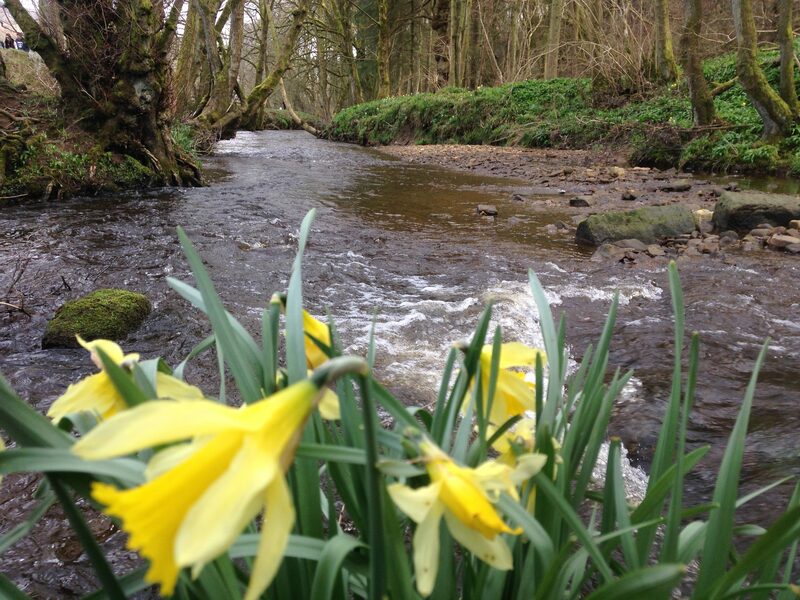 Kick off the month with an amazing walk along the meandering banks of the river Dove in nearby Farndale to marvel at the famous abundant swathes of tiny wild daffodils – said to have been planted centuries ago by the monks of Rievaulx Abbey. We love to walk from Low Mill where you’ll find the ‘Daffy Caffy’ – a delightful seasonal pop up cafe. 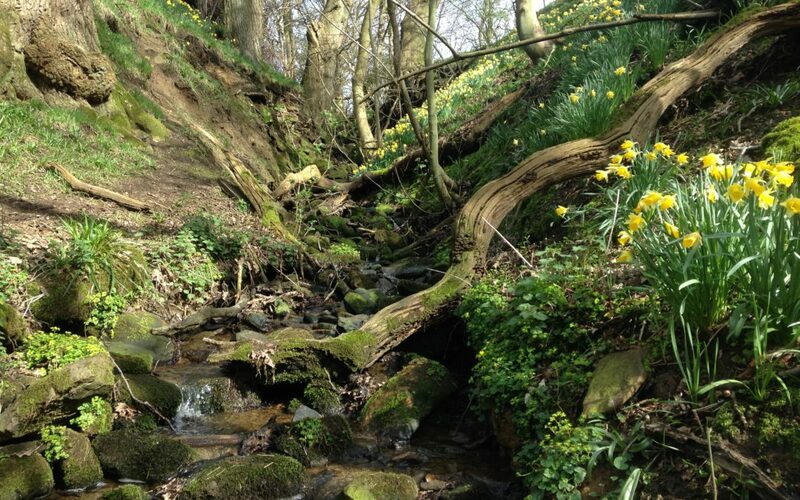 Explore and enjoy the daffodils and this beautiful dale. Here’s the place to check out lots of other walks around the moors including guided or circular walks for all abilities and downloadable maps too.